by live chat, phone, or email. Ready to Get Started? Sign up for your FREE Trial now. 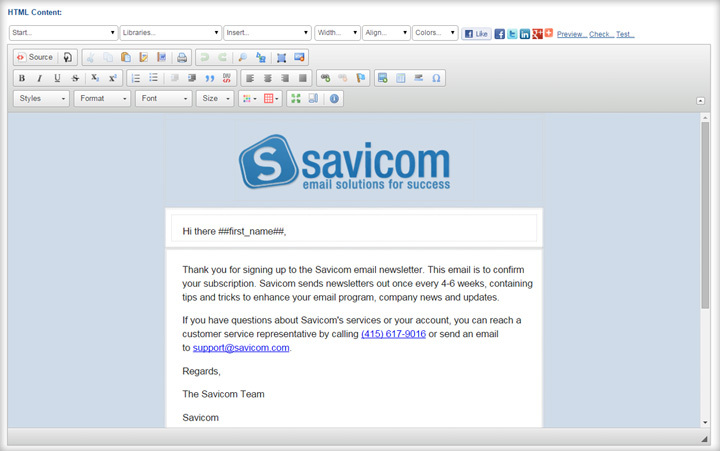 Take full control of your email marketing with our easy-to-use list manager and cutting-edge email delivery technology. See exactly what recipients see using our WYSWYG email editor, use a mobile-friendly template from our library or create your own. Segment lists and conduct A/B tests painlessly to optimize campaigns. Email marketing has never been easier. Expand your reach through social sharing and forward to a friend functions, while growing your list organically though social media sign up forms. See exactly which campaigns—and segments—are contributing to your bottom line through our engagement reports. Seamless integration with Google Analytics adds purchase history to your email engagement reports. Individualize your emails by adding dynamic content based on a recipient’s behavior or characteristics for greater engagement and increased conversions from email. 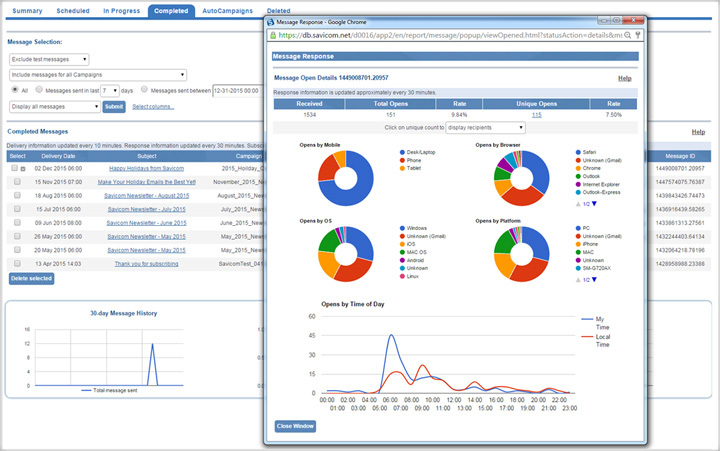 Painlessly integrate list data for convenient sending and easy maintenance. 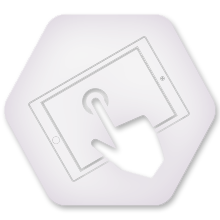 Set up an FTP for a safe, secure data transfer or use our powerful API for customized integration. Gain a top-level view of multiple accounts, take advantage of our aggregate billing, individualized branding, and other features designed for resellers and enterprise marketing managers. Our data center management and reputation management means you can rest assured your data and reputation are carefully guarded. Our customer care team resides at our main office—always a live person, and never outsourced. 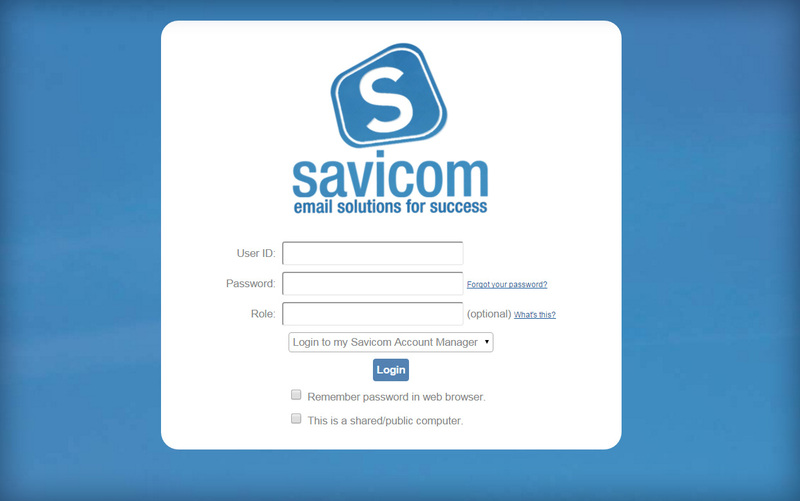 Give Savicom a try with our no-risk, hassle-free 30-day trial account. 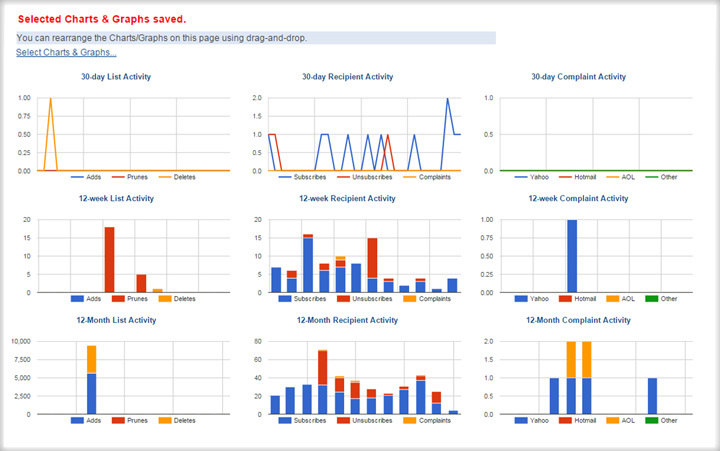 Our trial accounts have the same great features as our Marketing Pro Plus accounts. Sign up for yours today! Try it now! Especially for senders with 50,000+ contacts, our Enterprise solution offers volume-discount prices. Like our send technology, love our feature sets, but found a better price elsewhere? Contact us for details. 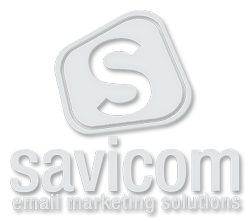 Savicom web-based email marketing software for any business, is a provider of transactional email service to send bulk email via our email marketing software. 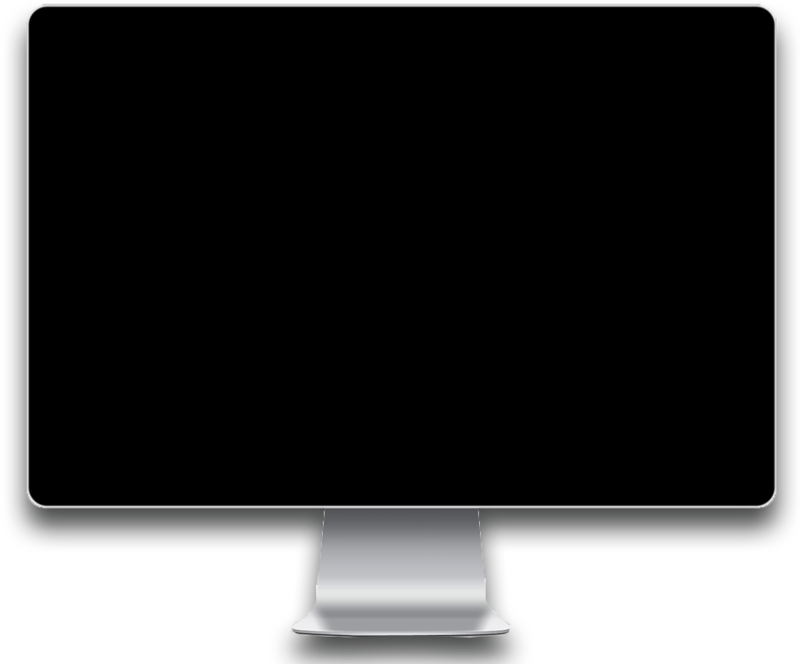 This includes direct email marketing service, email sending service, transactional email service, plus automated emails. We can deliver an enterprise email solution and with our marketing solutions, large deployment, A/B tests, segment lists will boost your ROI. Our email delivery technology combined with marketing automation, social media integration, and data integration is made to integrate solutions for marketing managers.